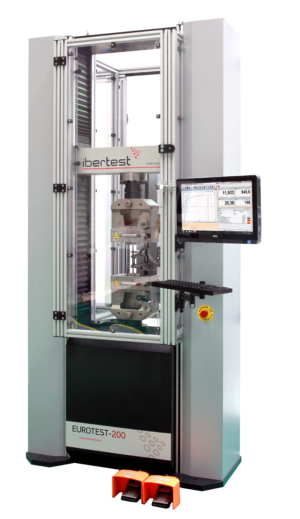 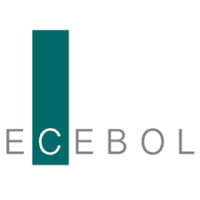 IBERTEST designs and manufactures electromechanical universal testing machines, up to 2000kN maximum capacity. 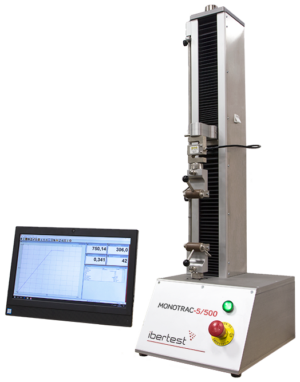 One of the main advantages of electromechanical testing machines is the maximum accuracy on the test results. 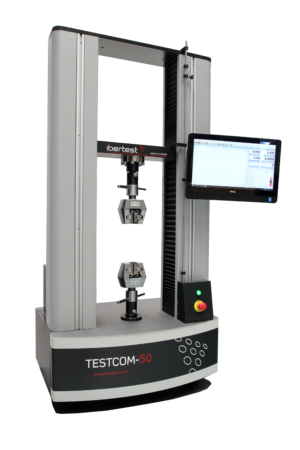 Additionally, electromechanical machines have great versatility, single or double testing space configurations, easy installation and minimum maintenance. 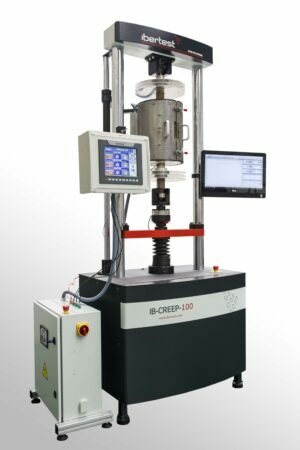 Specially indicated for high and low temperature tests, long-term tests and for the most demanding materials or components.